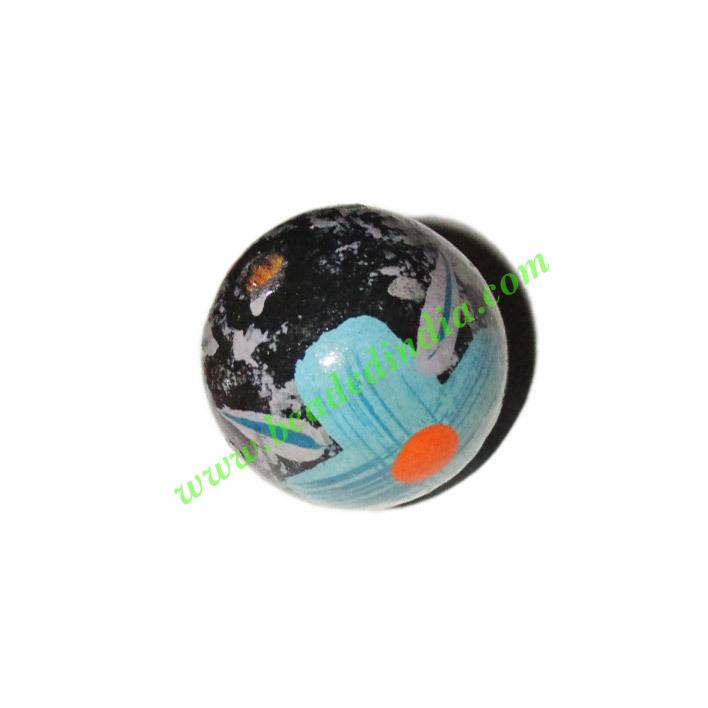 Handmade painted design wood beads, supper quality hand-painting, size 20mm, weight of a bead is approx 2.95 grams, pack of 100 pieces. You may also buy this design in customized shape, size, design and color. half sleeve short yoga kurta in cotton, size : chest 112 x height 69 x sleeve 25 centimeters. Leather Cords 6.0mm (six mm) round, regular color - beige.